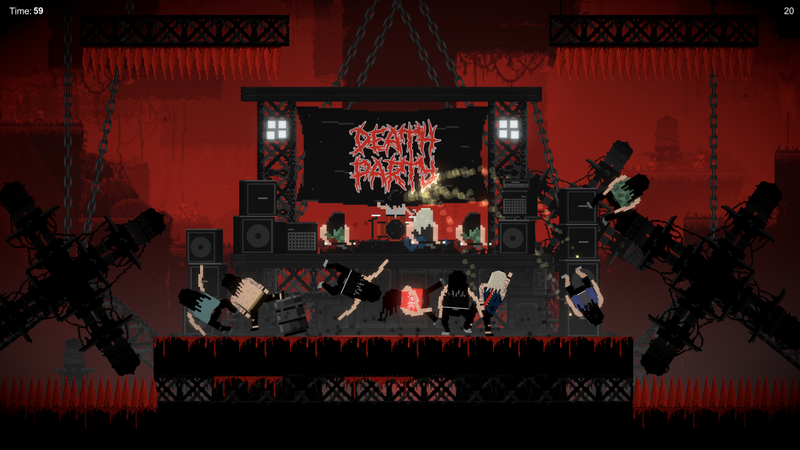 SinSquid Games has found its niche with heavy metal themed mobile games. 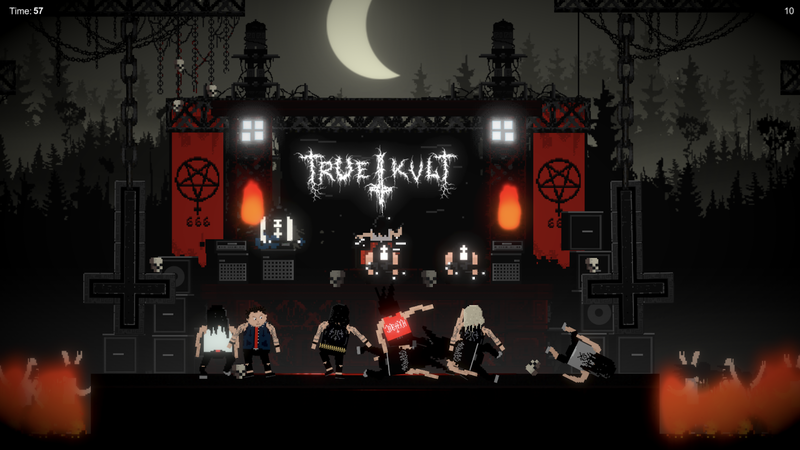 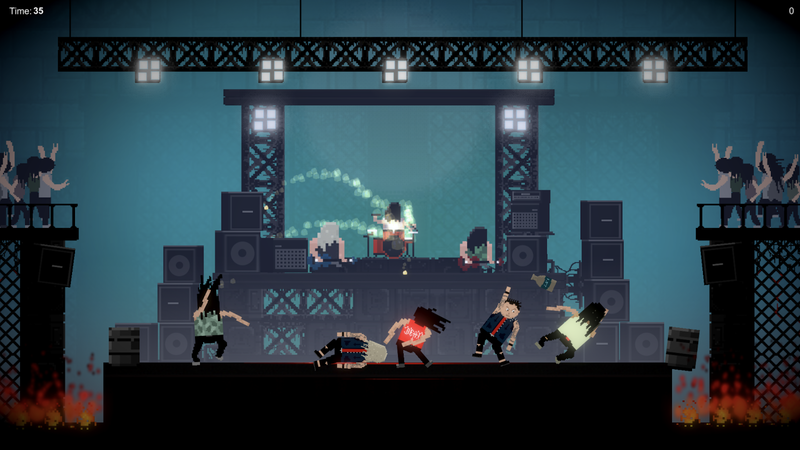 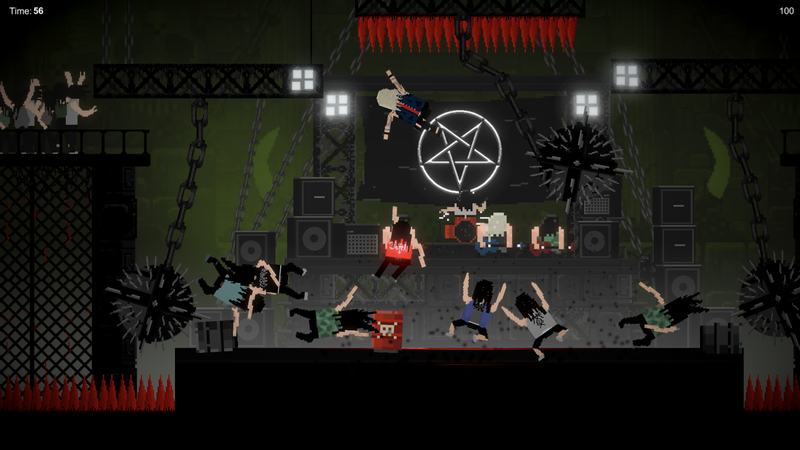 Its latest release is called Moshpit, and it is a hyper-realistic mosh pit simulator. 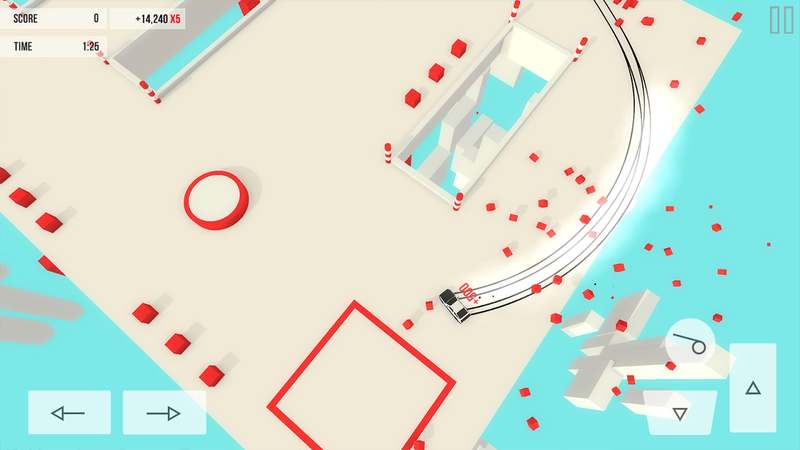 The physics-based gameplay makes for a heck of a fun time as you watch your enemies fly about like ragdolls. 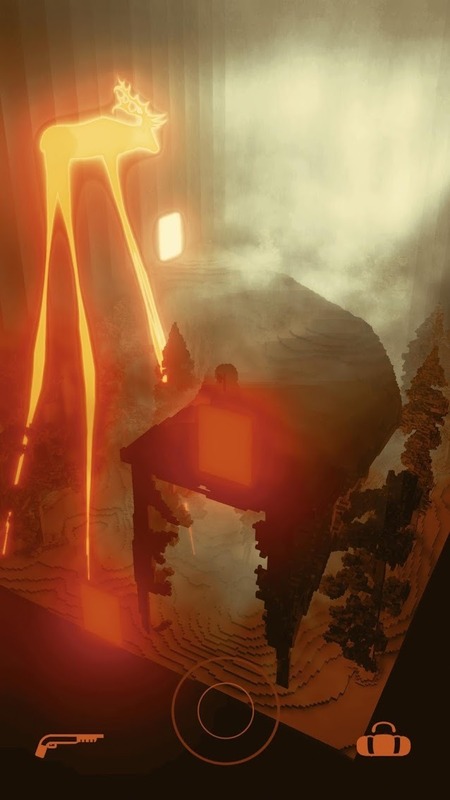 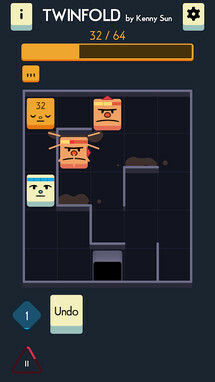 There's a total of 32 levels to explore, plus plenty of boss fights to take on. 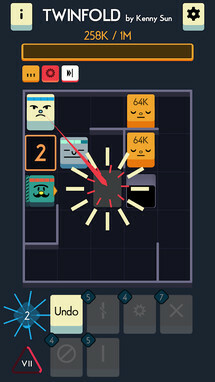 There are also three bonus levels to check when you finish the main storyline. 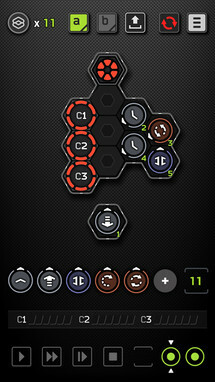 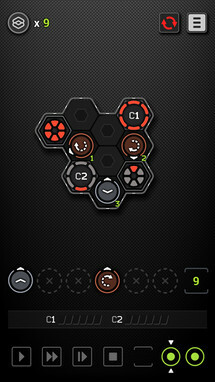 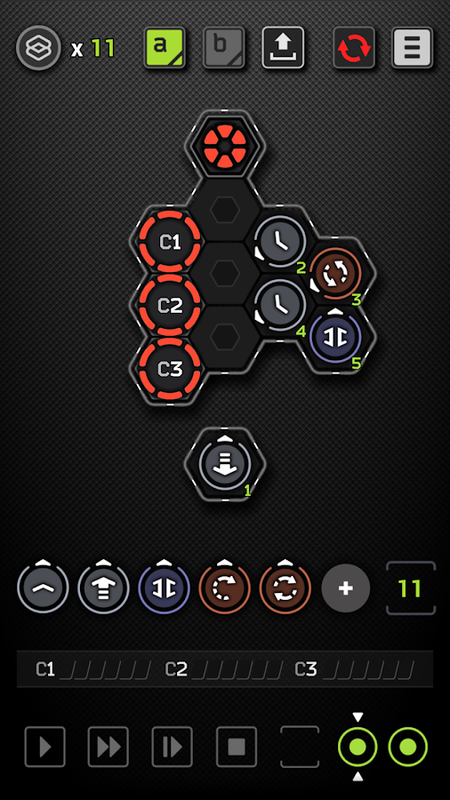 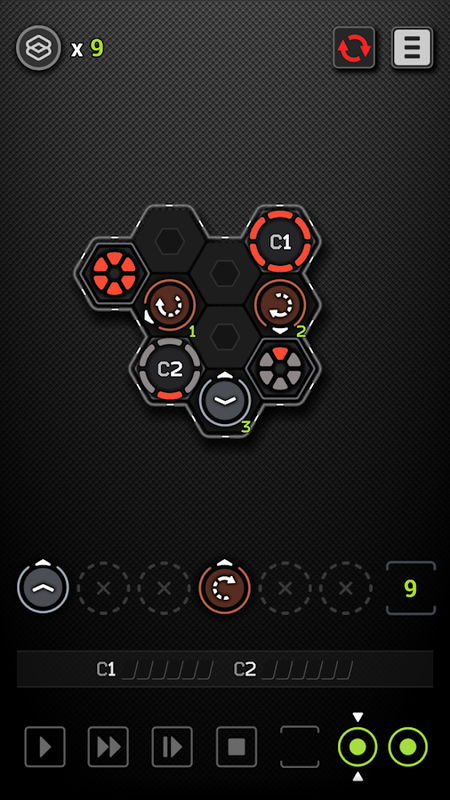 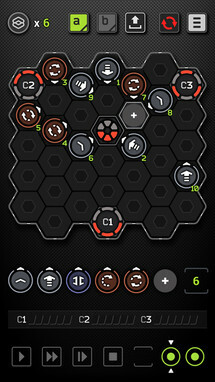 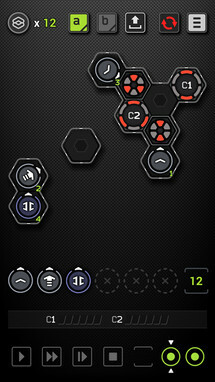 The Sequence 2 is a challenging logic-based puzzler with a simple design, great music, and enjoyable gameplay. 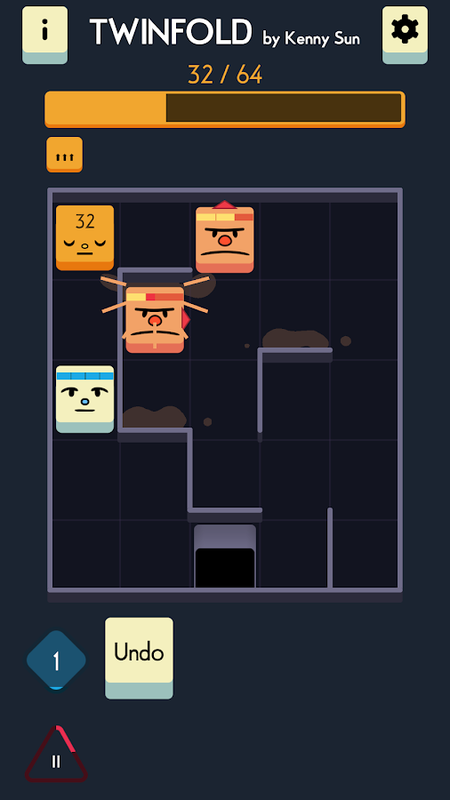 The difficulty ramps up nicely, and you never feel like you don't know what is going on thanks to the very helpful tutorial. 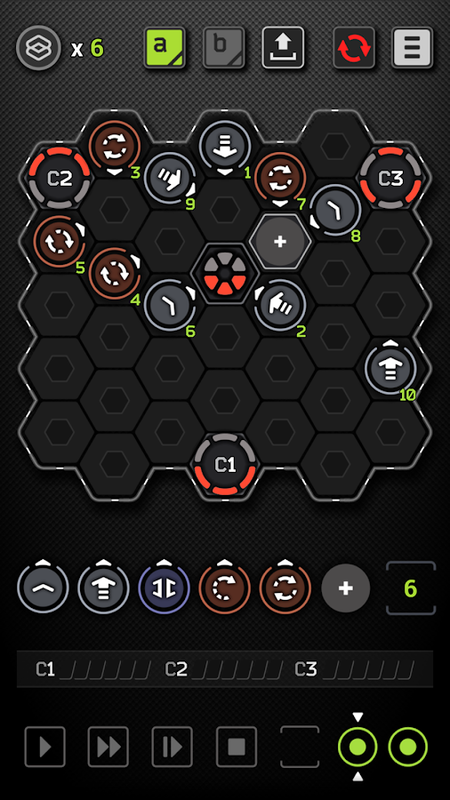 So if you are looking for a quality puzzle game that offers a robust challenge, The Sequence 2 is a great choice this week. 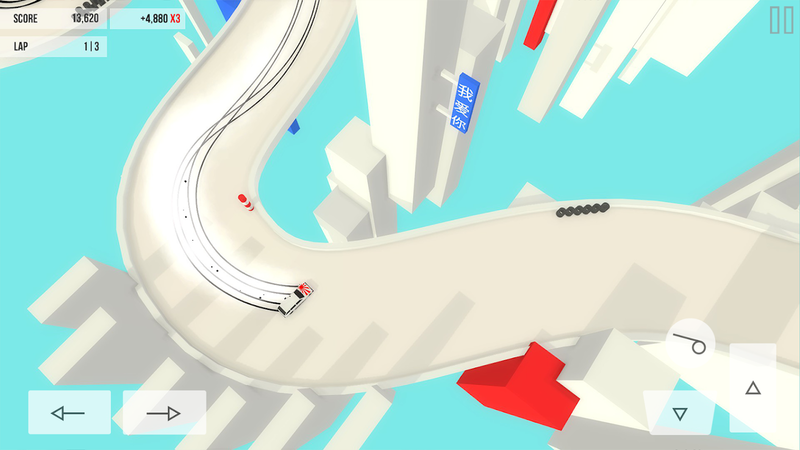 Absolute Drift was initially released on PC, Mac, and Linux back in 2015. 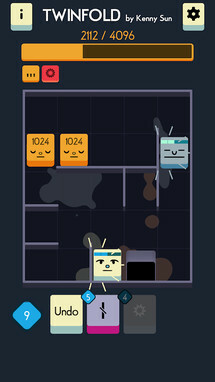 It was recently ported to Android and published by Noodlecake Studios. 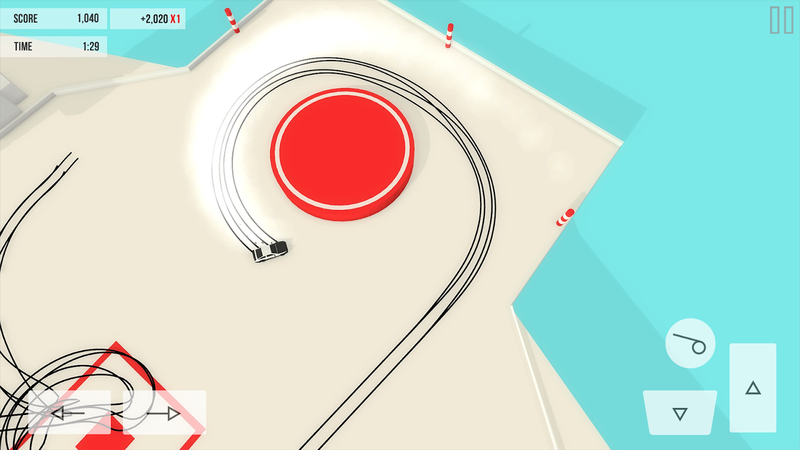 If you couldn't tell by the title, it's a racing game that's all about skillfully drifting around corners. 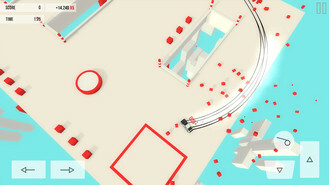 There are five different customizable cars, three game modes, five free-roaming areas, and a kicking drum and bass soundtrack. 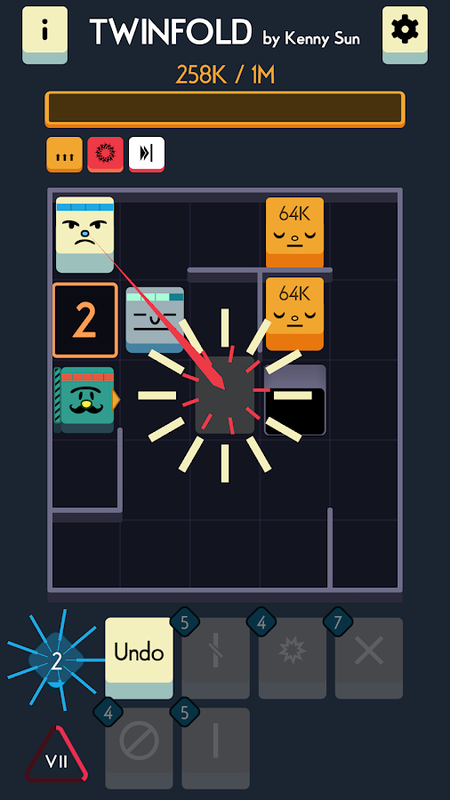 The touchscreen controls work well, and there is even bluetooth controller support, should you prefer a physical controller. Kenny Sun is a developer with a consistent track record of releasing solid games on the Play Store. 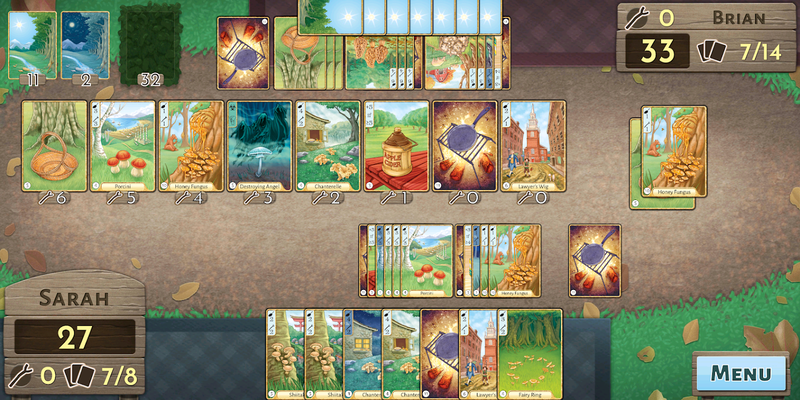 Twinfold is the newest release from the dev, and it's a mind-bending strategic puzzler with a roguelike bend. 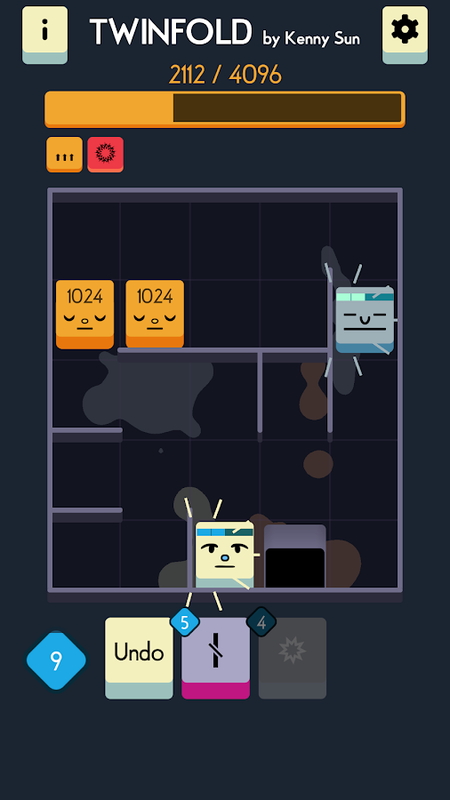 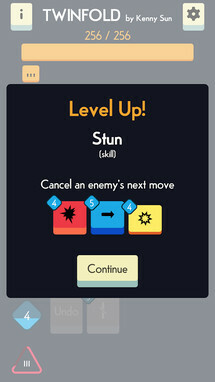 The primary goal is to merge tiles with one another, kind of like the puzzle game Threes, but with the added twist of enemies and unique power-ups that can be used to your advantage. 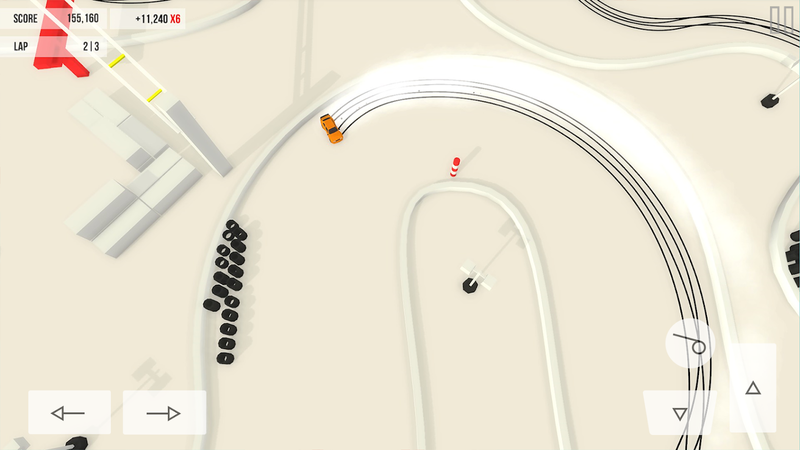 Everything is procedurally generated, which means you'll have infinite replayability. 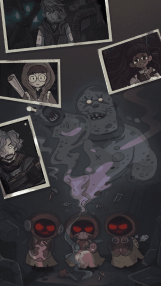 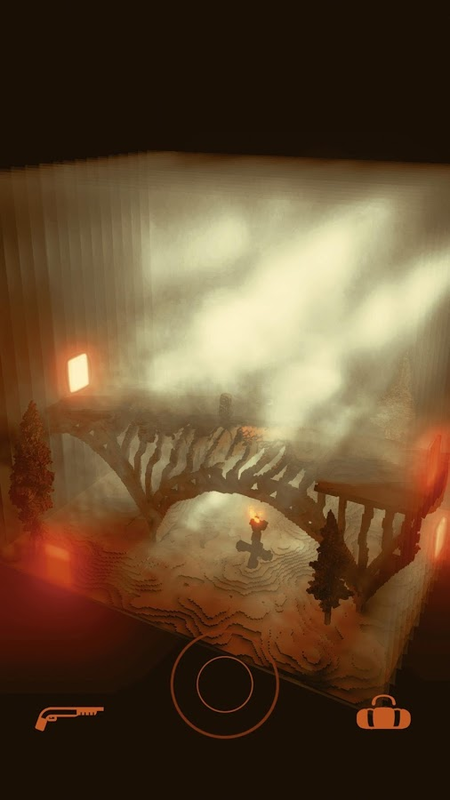 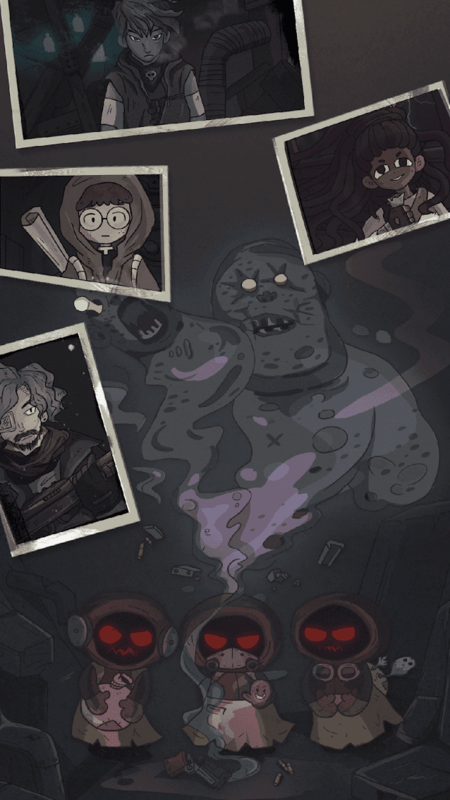 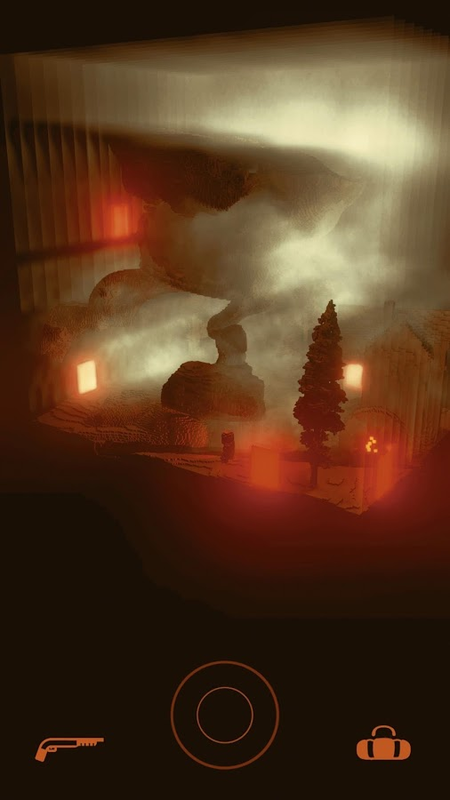 Buff Studio's 7Days is a choose your own adventure game. 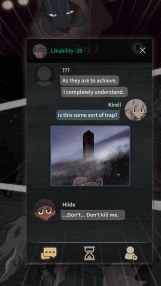 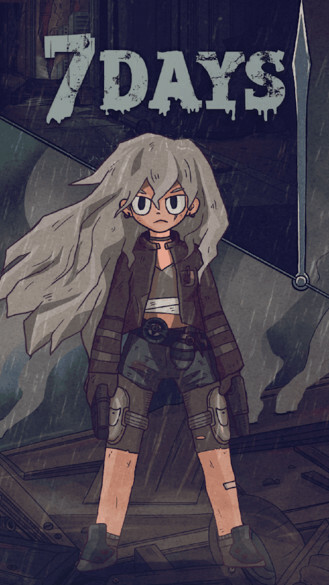 It's presented to the player as a series of text messages in a fictional messaging app, and you'll have the option to be the hero of the story or the villain, which makes for a solid amount of replayability. 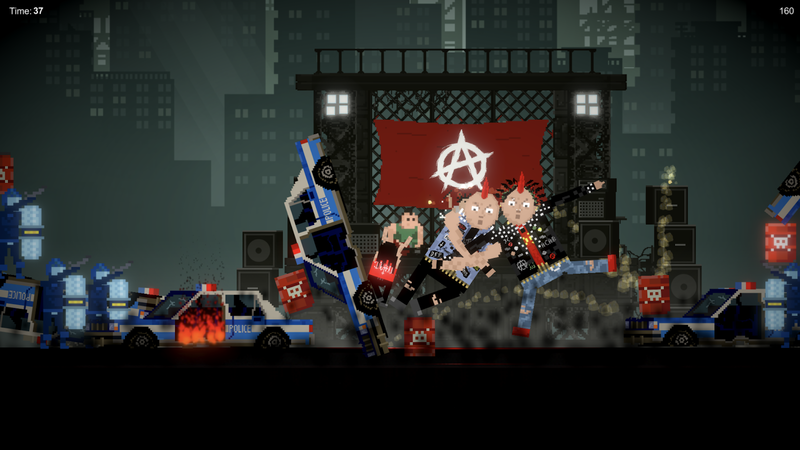 Oh, and if you'd like to try the game before spending any money, there is a free demo available. 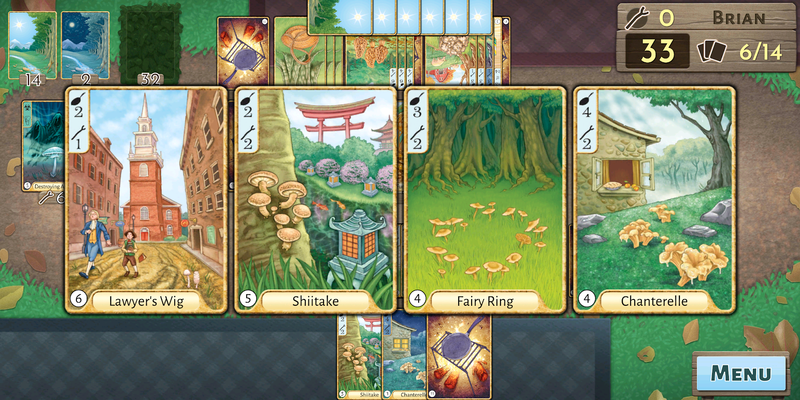 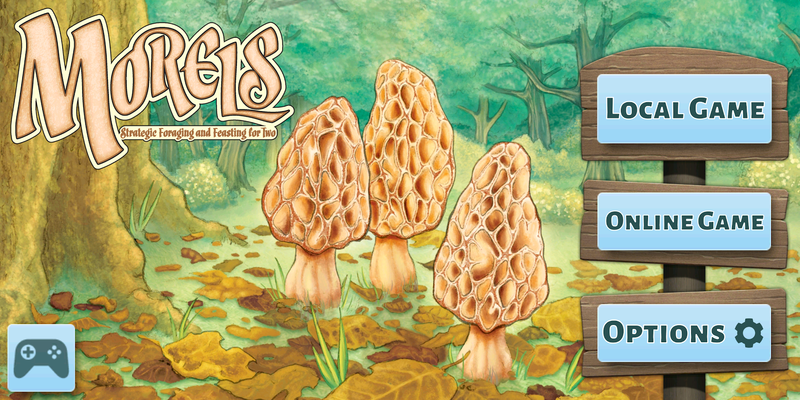 Morels is the official digital adaptation of the physical card game that goes by the same name. You can play solo against an enemy AI, choose pass and play with friends locally, or even go online to play with asynchronous multiplayer or in real time. 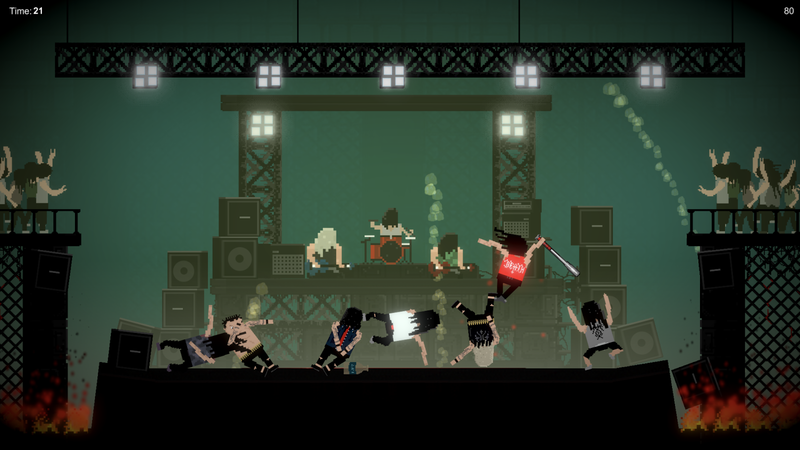 One thing is for sure; there's no shortage of methods to play this digital adaptation with friends and family. 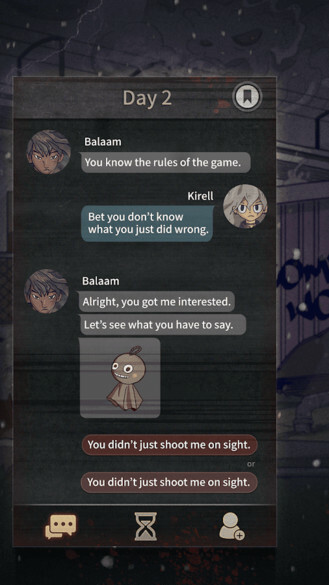 Slint is a gorgeous point and click adventure game where you are tasked with solving environmental puzzles. It shows a lot of promise, though it can be tough to figure out what to do when there is no text in the game. 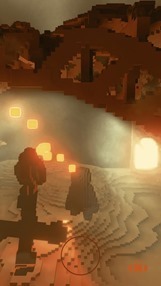 There's absolutely no hand-holding here, which may turn off more than a few people. There's also no story to be found, means it's up to you to create your own fun.